Like most movies, I had to wait until the weekend to see them with my work schedule. I don't get free passes or press viewings, so I kinda have to work them in with my regular life. Being the last weekend before Christmas, time is even more thinly stretched. Regardless, I do love a good movie at Christmas and with Star Wars opting for a spring/summer release for their 2018 offering (Solo), Bumblebee makes for a perfect fit. We bought our tickets last Sunday for our favorite reserved seating theater for Sunday early afternoon. Just a great time to see a movie in those comfy reclining seats (it really is a nice theater). Unfortunately my theater didn't have any Bumblebee swag, but I still had a damn good time. I wasn't alone either, I thought my wife was going to melt any minute at the cuteness on display. Bumblebee was everything I hoped for. It felt like an episode of the old cartoon come to life, and it was great. In fact, it makes me retrospectively rebuke all the reasonings from the 5 movies prior as here was a lower budget movie that delivered on all expectations without anything that was said before that couldn't be done- actually being done. 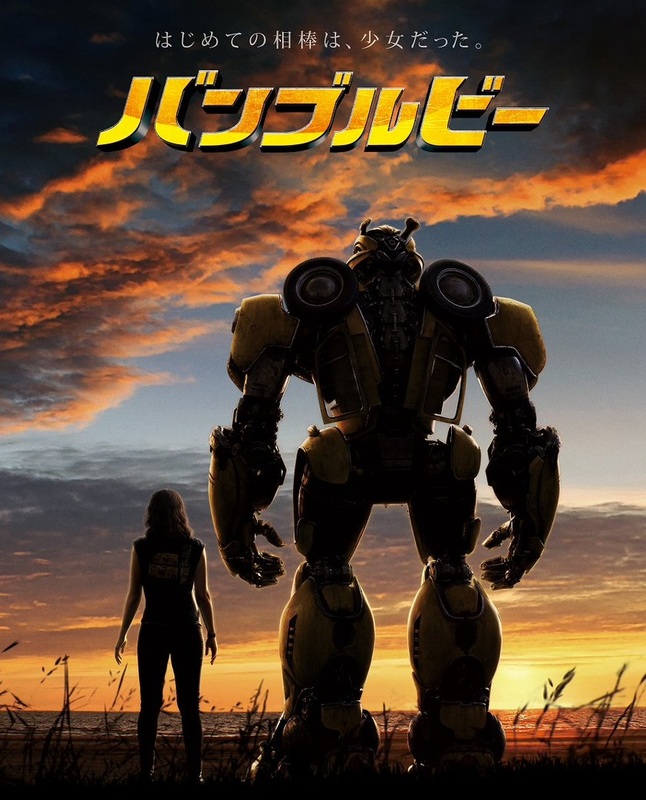 Bumblebee is a Transformers movie with a lot of heart, action, and pure wonder.